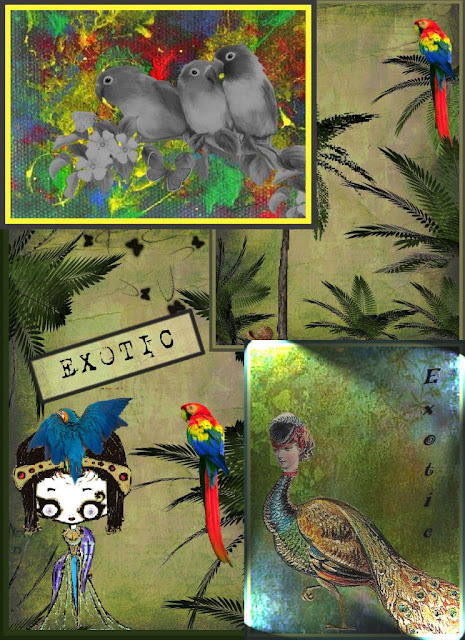 Sometimes it is difficult to illustrate abstract words such as EXOTIC so this week Yvonne has generously agreed to give us different interpretations to help and inspire and you will agree that her artwork for EXOTIC is superb!! Thanks so much, Yvonne! Oh wow Yvonne, your samples are fantastic. My 'exotic explosion of colour' is on my blog! My entry is here, on my blog. 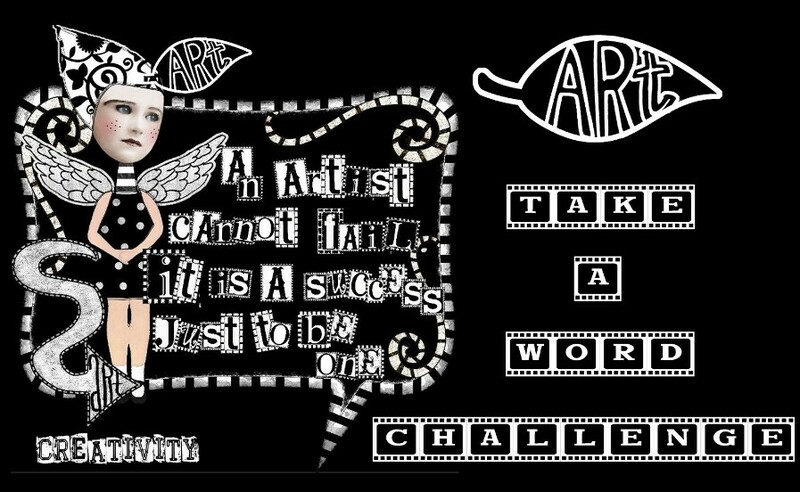 Always a fun theme for lots of creativity. My Exotic entry is on my Ravenpainting blog! e as belissimas Araras-canga aves Brasileiras. Using a painting from workshop! forgot to say, I love the inspiration art!!!! Still, she managed to give you part 2 of the Secret Door story which you'll see has an exotic ending! My Exotique lady is on my blog. I swear I posted this yestervday evening??? com Tema Pavão exotico e extravagante! These are beautiful. Mine is posted on my blog. My first thought was that this word was not for me but then I changed my mind! I am so late but my Exotic card is on my blog. Thanks for looking. 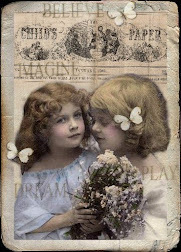 They are a atc ?You trade?it's a beautiful work!! !